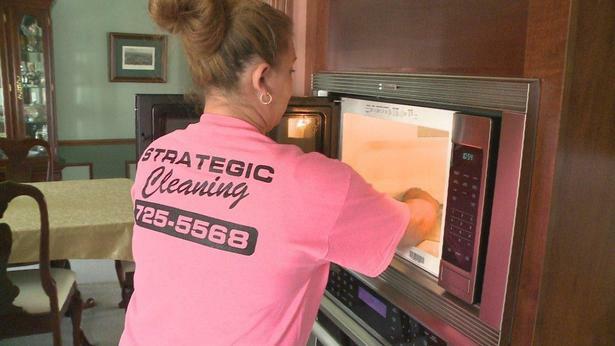 Strategic Cleaning by Anne is a cleaning service that is here to help! We do that by providing customized results for your home or commercial cleaning needs. Our philosophy is old-fashioned - our customers come first. We listen to your needs, and do our best to achieve them. We are bonded and insured, but our word is also our bond, so you can count on us to be reliable and to always guarantee our work. It doesn't matter if you are a residential or commercial client, our mission is to achieve an environment that looks great, smells great, and most importantly, keeps you healthy. We are absolutely believe in cleaning for health! We go the extra mile to stop the chain of infection that can happen in your home or business. We’ve all experienced that cold that travels through a family or office, our job is to reduce those sick days! So, how do you become a Client? Our job is to make your life easier. The more we understand your cleaning needs, the better the outcome. The first step is to call 725-5568 to have a brief phone conversation. Then, we can schedule a free on-site walk through of your home, to go over everything in detail. At that time I will give you a quote. No time right now for a phone call? Then click here, fill out the form, and we will call you! 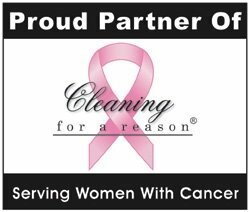 Are you looking for a stress free cleaning service experience? Would you like to focus on running your business, and stop worrying about how your business is being cleaned? That's our mission, to do such a good job, that you are able to spend your time doing your own job, while your customers and employees are happy and secure in a clean environment. Call 725-5568 to make an appointment and discuss your business needs. Bottom line: We are a cleaning service that is extremely flexible. We recognize that everyone has different needs, and we will do our best to accommodate yours.